Many people assume indoor environments to be safe and free from any kind of pollutants, but the reality is far from it. You cannot save yourself from harmful bacteria and infections just by staying indoors. There are numerous problems that can occur inside a building and affect its ideal atmospheric condition. The growing concern for any home, commercial building or office owner is to protect the building from the potential harms of pollution. Multiple environmentalists, building engineers and industrial hygienists today suggest the use of various cleaning and indoor protection strategies. It can help a building in numerous ways. For an office or commercial organization, regular air duct cleaning can help in keeping people safe from getting sick regularly by maintaining a fresh air supply. Aside from this, there are countless other benefits to keeping an atmosphere safe and free from pollutants. The key is to recognize the adverse effects in time. Usually, the telltale signs of a contaminated environment can be subtle and hard to notice. However, there are some ways to know if the problem in your surrounding is due to an indoor pollution problem. What are some common signs of a building being polluted and its unhygienic atmospheric conditions? Let’s check it out! Are more people getting sick in your office? Are more and more employees taking a day off? Is your family unwell? Is everyone affected by the same type of infections? If you are working in an office and everyone is catching some sort of virus every now and then, there is a high chance that there is something wrong in the building’s ventilation system. 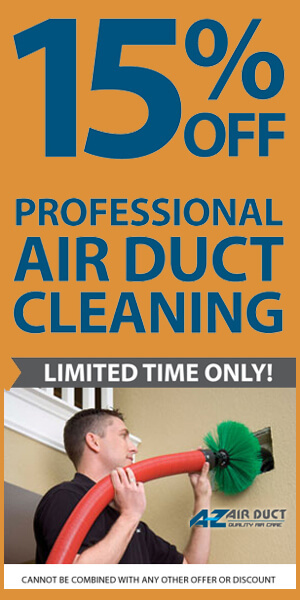 If the symptoms such as headache, dizziness, fever, flu and cough are regular experienced by multiple people in any given atmosphere, you should opt for air duct cleaning to purify the air duct for a cleaner indoor setting. A polluted space can significantly affect the performance and mental alertness of the people working in it. In any home, office or commercial building, if you notice people having difficulty with concentration, feeling fatigue and exhaustion, there is a high chance that it is caused due to various environmental factors. This is the most common sign that you should be aware of. When inspecting a structure for its environmental standards, it is very important to take multiple factors into consideration. The presence of strong smells and odors in a building is the very first and strongest sign of a polluted atmosphere. This can also be very difficult to judge in the beginning as in most of the cases, the odor can be quite subtle and light and thus, difficult to notice. What Should You Do If You Notice Any Of The Above Signs? The air in your indoor environment circulates through multiple air ducts located in the HVAC system. As the air passes through the air ducts, it carries any pollutants, debris, dust and infestations from the duct into your indoor space. 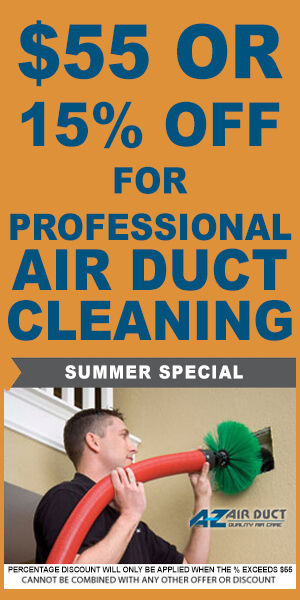 For a healthy indoor air quality, it is very important to frequently schedule air duct cleaning from professional service providers.